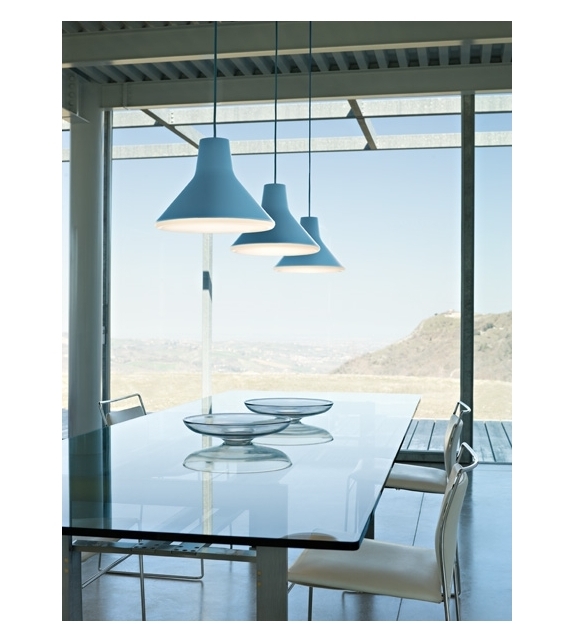 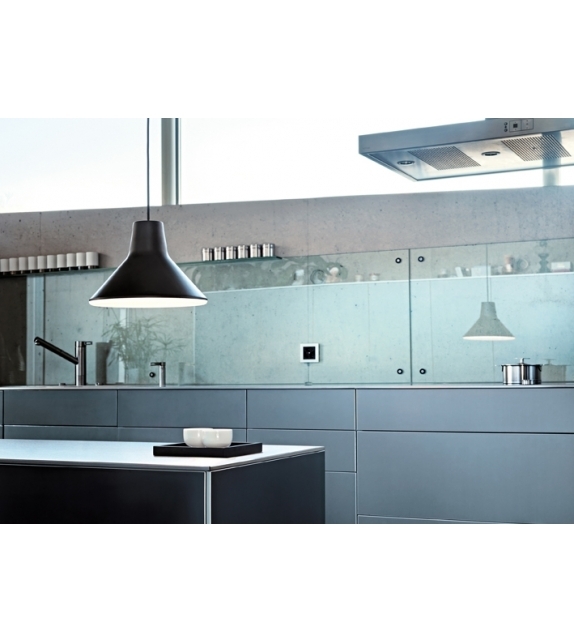 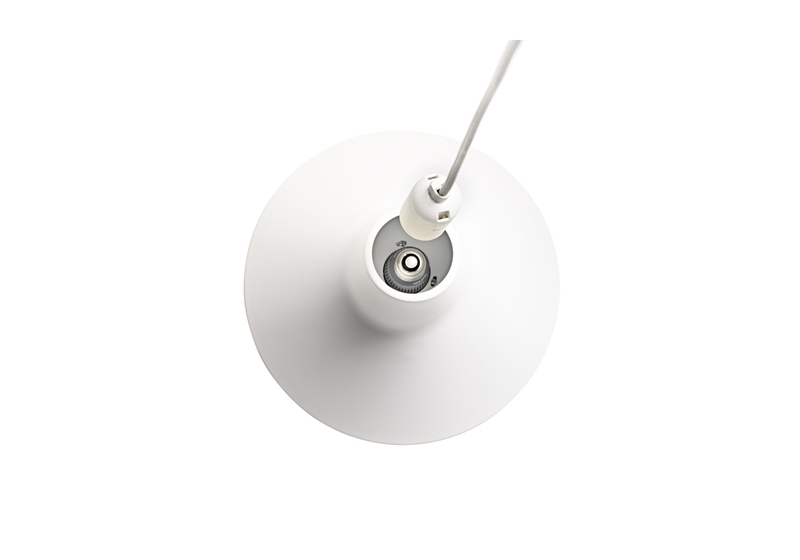 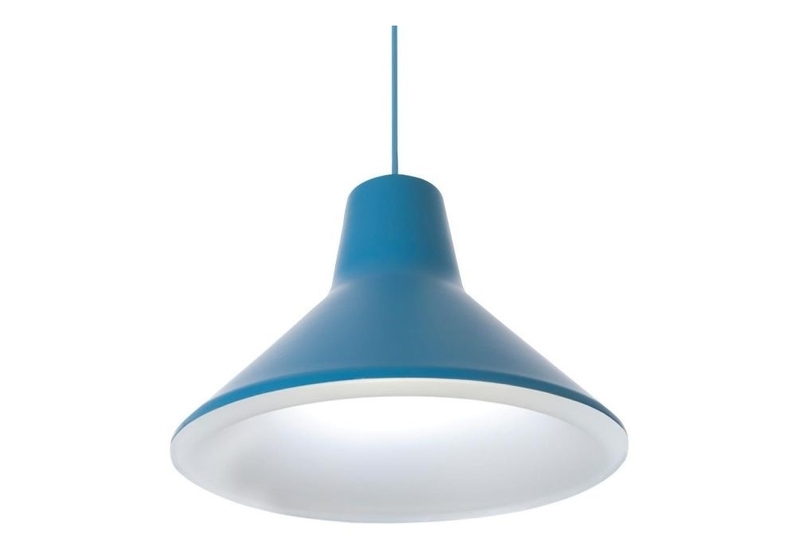 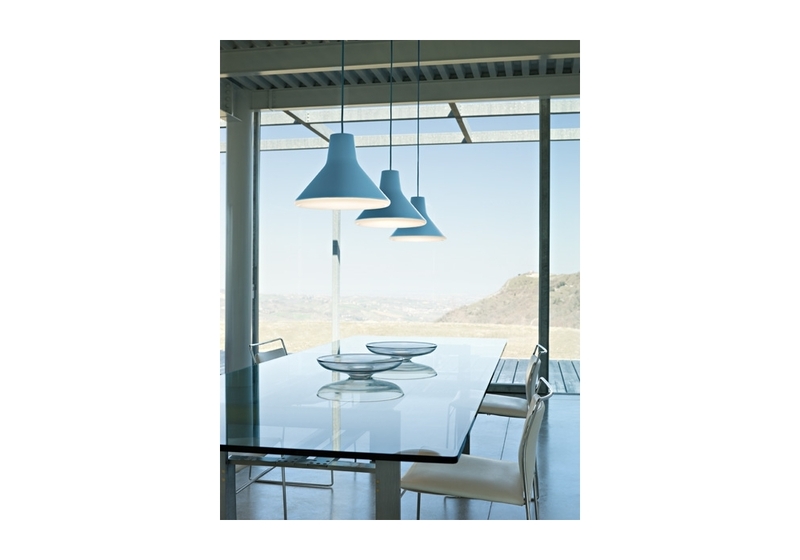 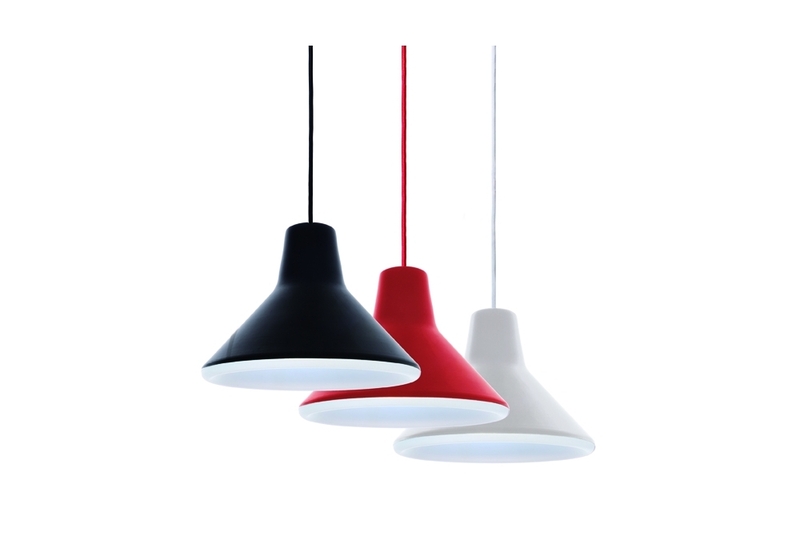 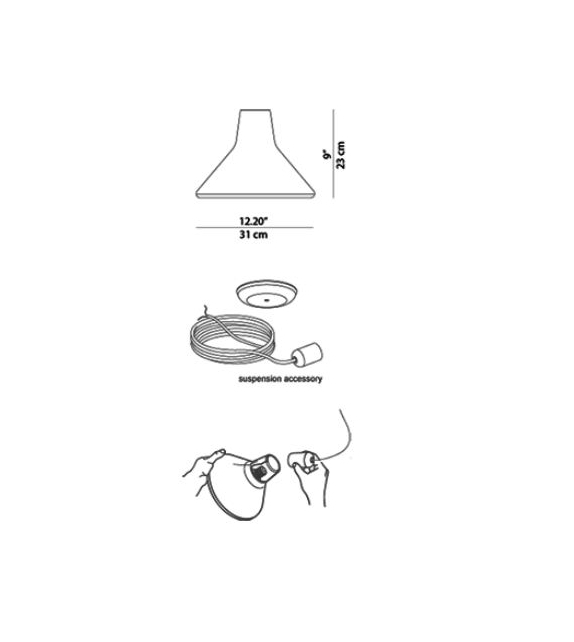 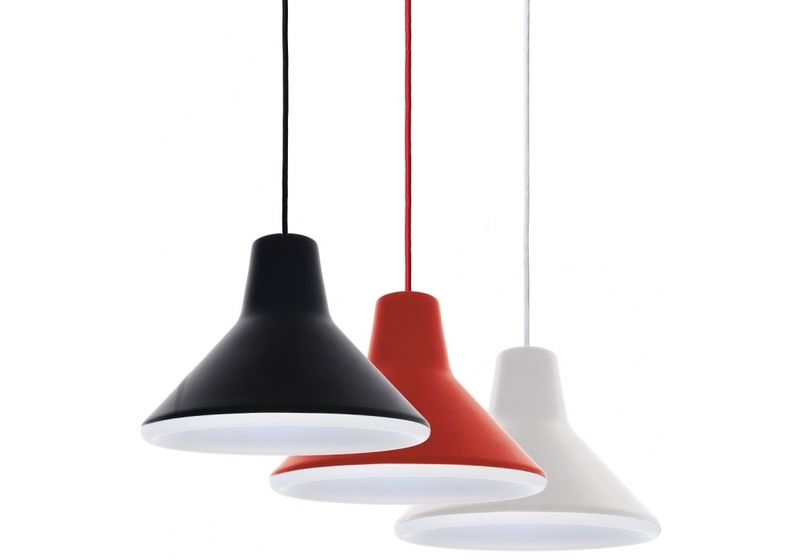 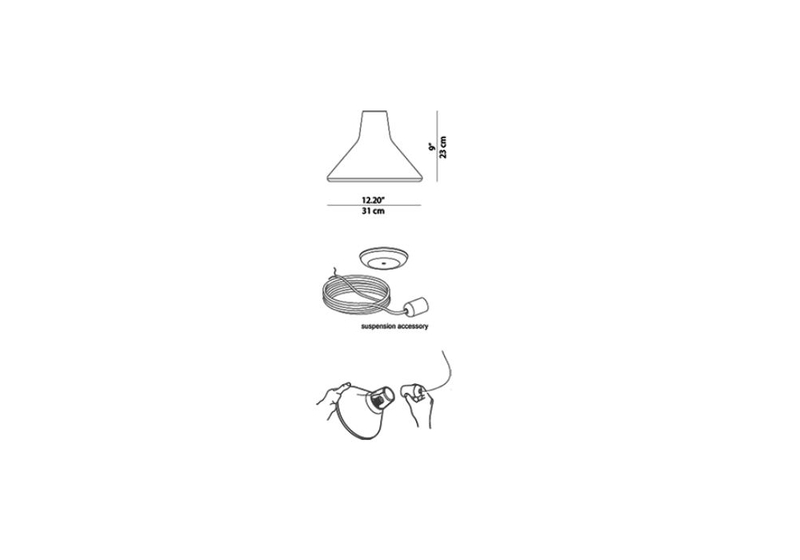 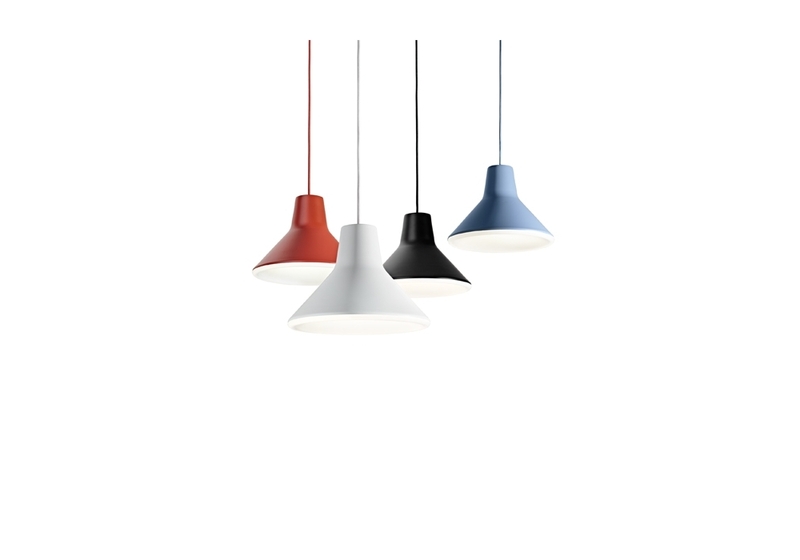 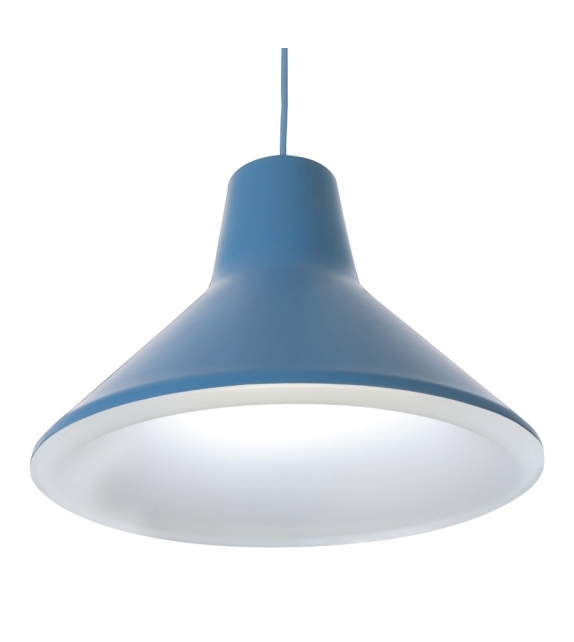 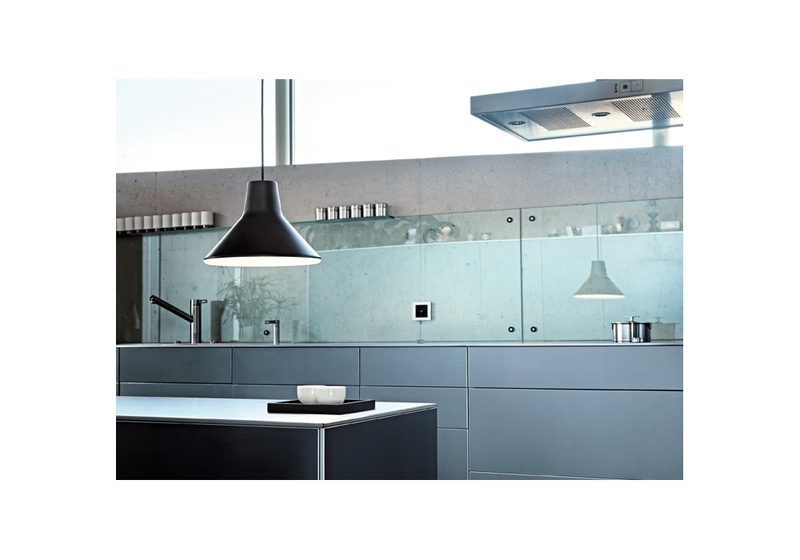 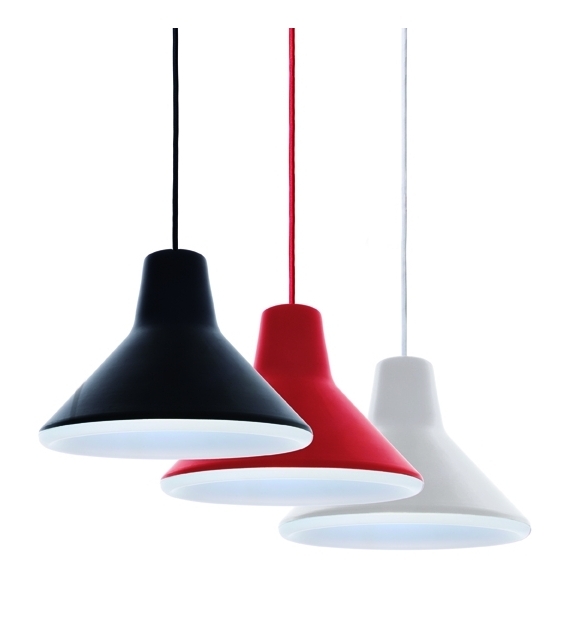 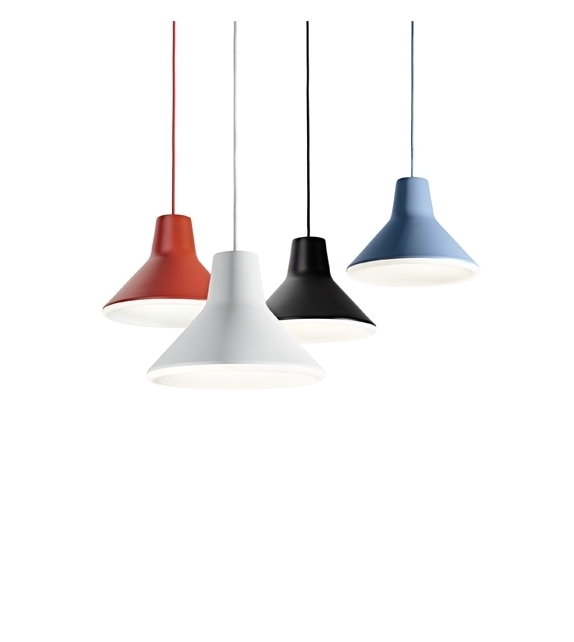 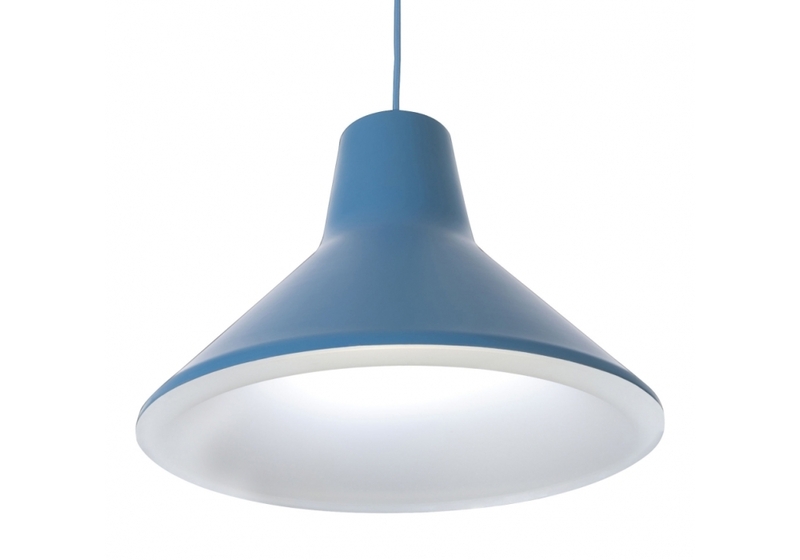 Archetype designed by Goodmorning Technology for Luceplan is a suspension lamp. 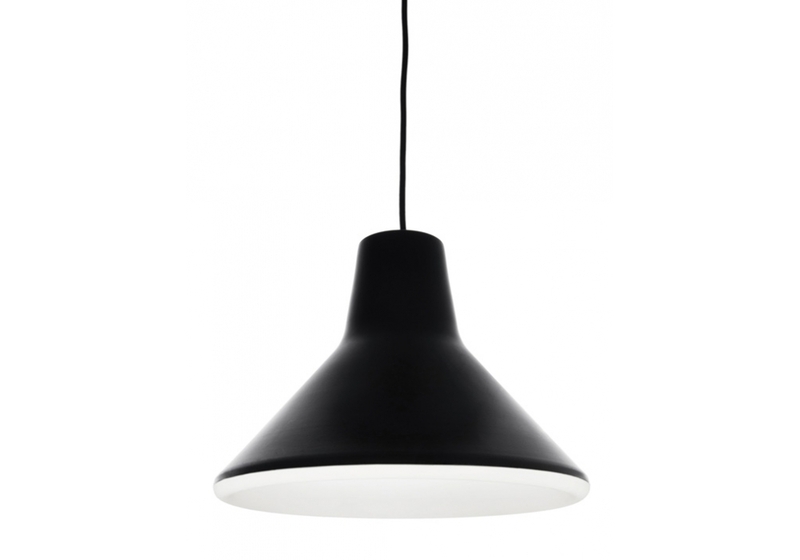 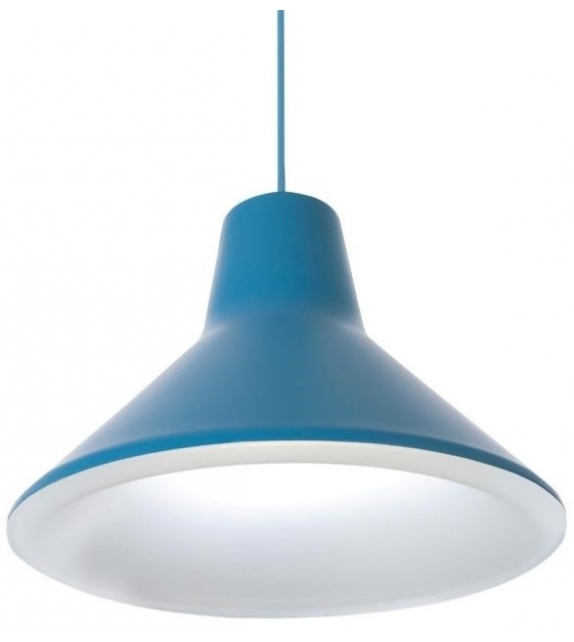 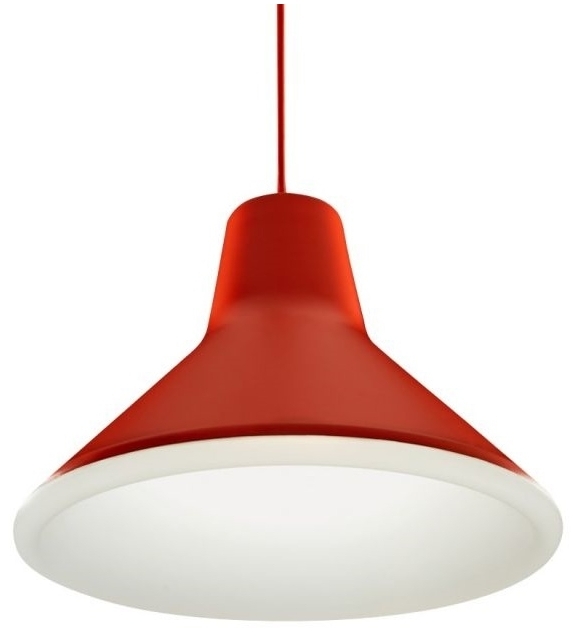 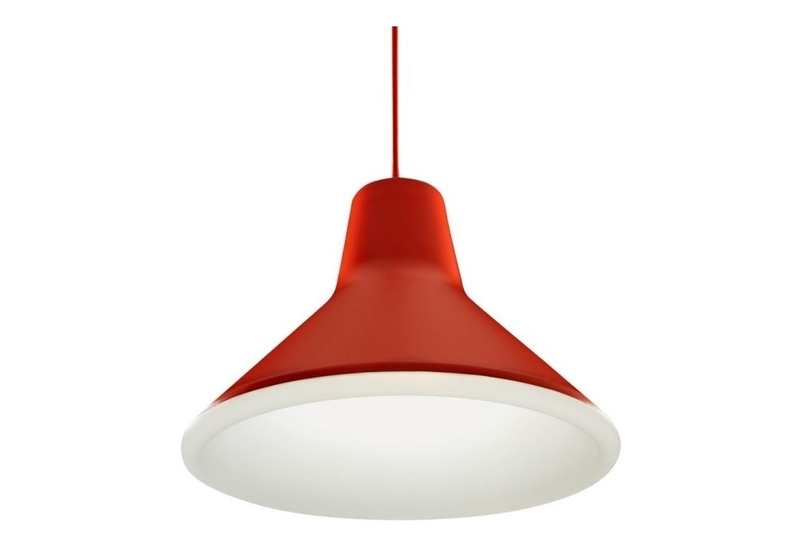 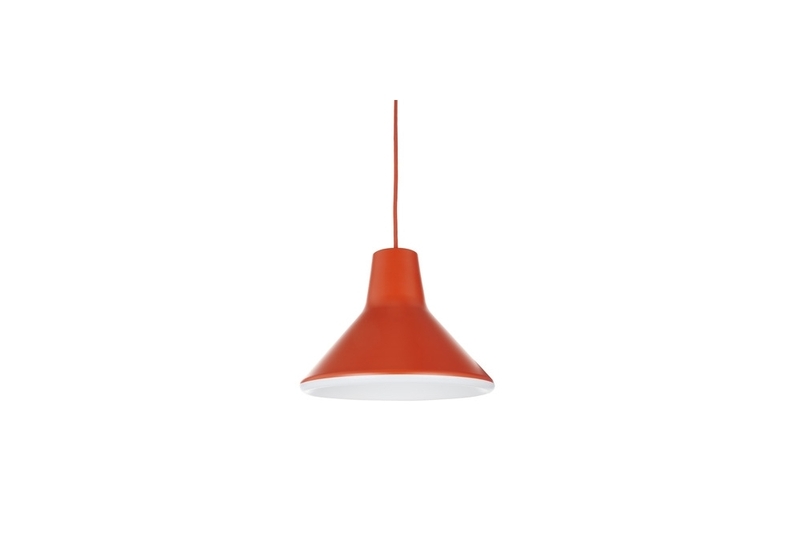 A reassuring, archetypal suspension lamp with a Fifties silhouette. 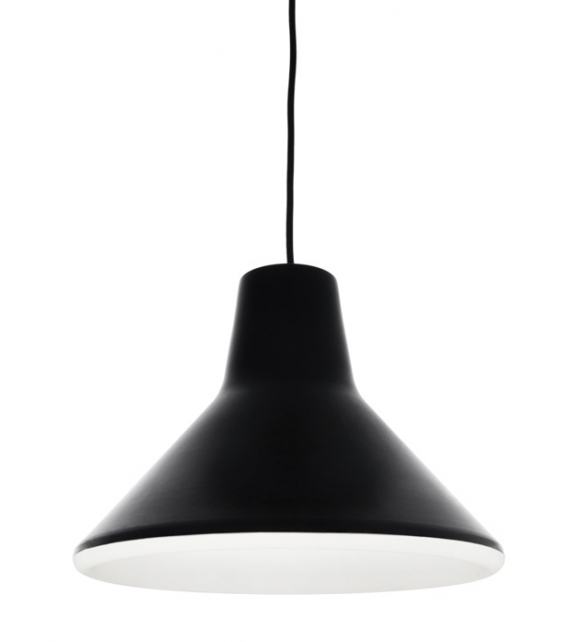 Designed by the Danish studio Goodmorning Technology, it references the emblematic formal rigor and functional minimalism of the legendary “Danish Modern” tradition. 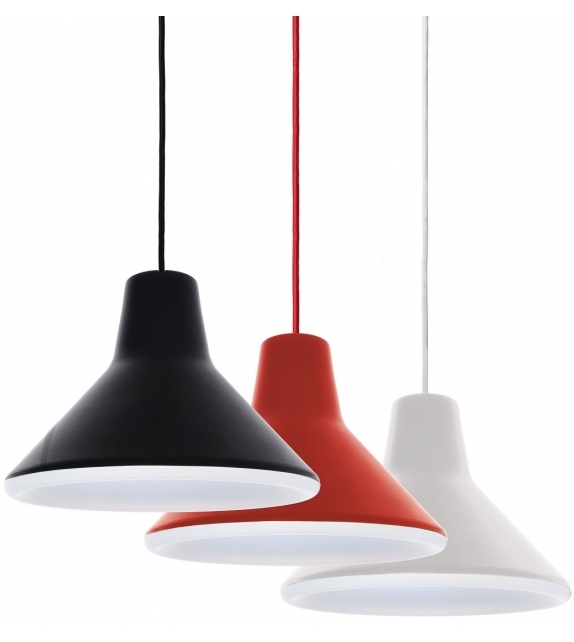 Archetype designed by Goodmorning Technology for Luceplan is a suspension lamp. 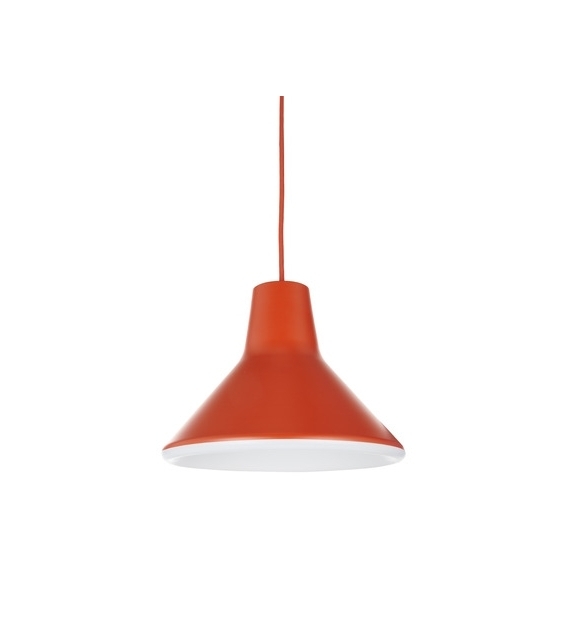 A reassuring, archetypal suspension lamp with a Fifties silhouette. 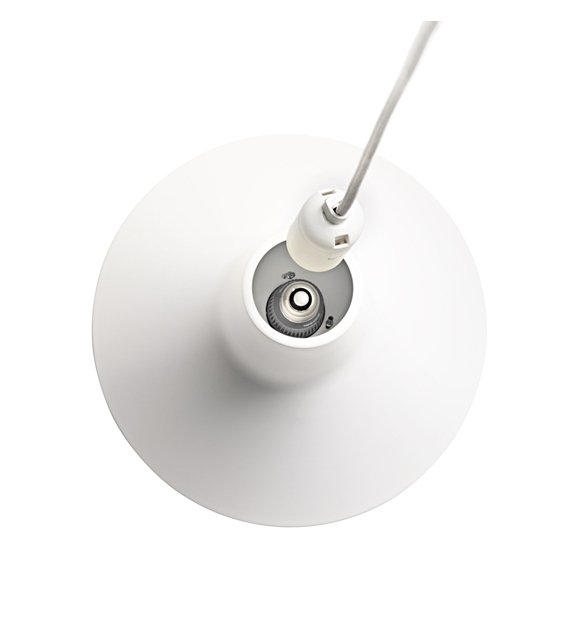 Designed by the Danish studio Goodmorning Technology, it references the emblematic formal rigor and functional minimalism of the legendary “Danish Modern” tradition. 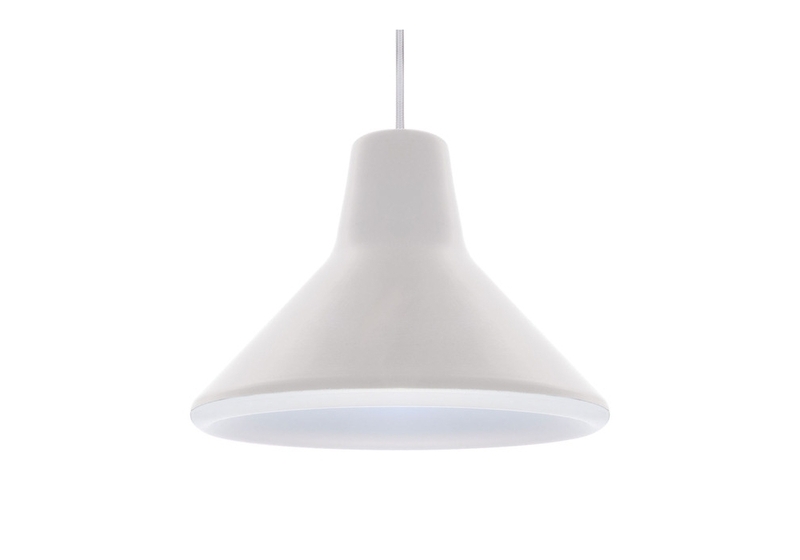 A timeless classic that combines high technology and innovative light diffusion with simple lines and clean forms, ideal for both classic and modern settings.